The Youth Services Center at 1211 E. Alder Street houses the juvenile detention center. For years, King County has allowed police officers to enter the juvenile detention facility and interrogate a youth before he or she has been charged and without an attorney present – a practice that many consider unfair and profoundly discriminatory. 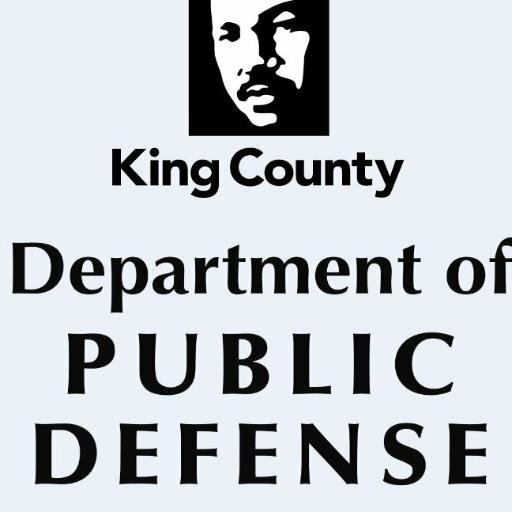 Now, thanks to advocacy on the part of the Department of Public Defense (DPD), a proposal to end this practice is pending before the King County Metropolitan Council. Councilmember Dave Upthegrove has drafted a motion that would forbid law enforcement from questioning a young person detained at the county’s Youth Services Center without an attorney present. Experts in child development contend young people don’t have the psychological resources to resist the pressures of even commonly used police interrogation techniques. One study found that about a quarter of the youth interviewed believed they would give false confessions when confronted by an authority figure asking them questions. Rick Lichtenstadter, a managing attorney for one of DPD’s divisions, said he has intervened to try to stop 15 or more such interrogations over the course of his career in juvenile defense. “I don’t think there’s an attorney who has worked there (at the Youth Services Center) who hasn’t had to try to stop this from taking place,” he said. The policy is also not in keeping with the county’s own philosophical stance on youth justice. The court, acting as loco parentis, restricts who can visit a youth in detention, allowing, for instance, only parents and siblings under age 8. The county’s Department of Adult and Juvenile Detention also notes that the purpose of placing youth in detention is not punishment but rehabilitation. Allowing law enforcement to question juveniles without the professional support of an attorney is a contradiction to these protective approaches.